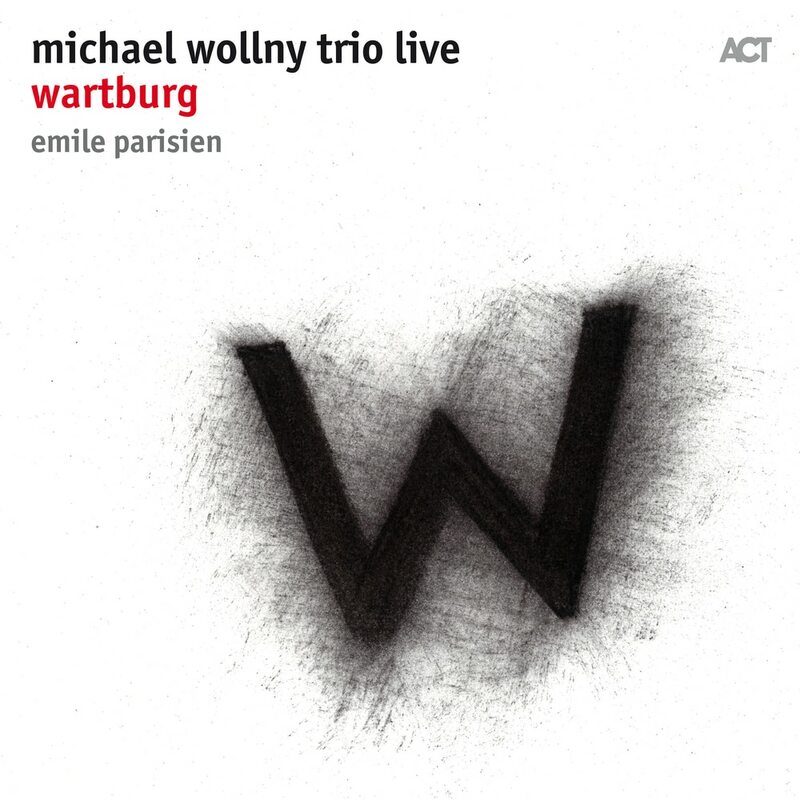 Pianist Michael Wollny‘s highly acclaimed trio recording Wartburg is a stunning example of contemporary interpretation in the hands of a unique, fluidly virtuoso artist. Wollny, with both elegance and wit, explores the connection between songs that are worlds apart in terms of both centuries and cultures. This album also documents this trio's first-ever collaboration with soprano saxophonist Emile Parisien who is arguably one of the most influential and unique voices in contemporary jazz today.